Promethazine suppositories are for rectal use nexium 40mg price in pakistan only..
Want to gain skills, give back, and have fun? 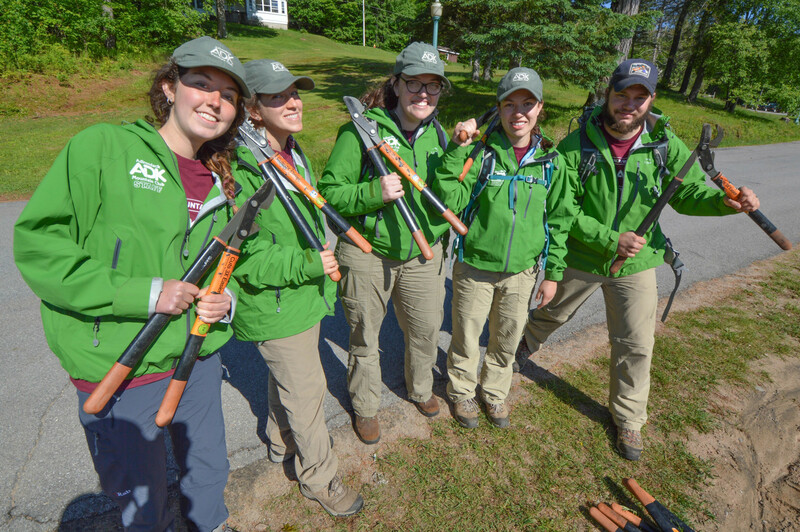 Volunteer with ADK! See more opportunities and register.